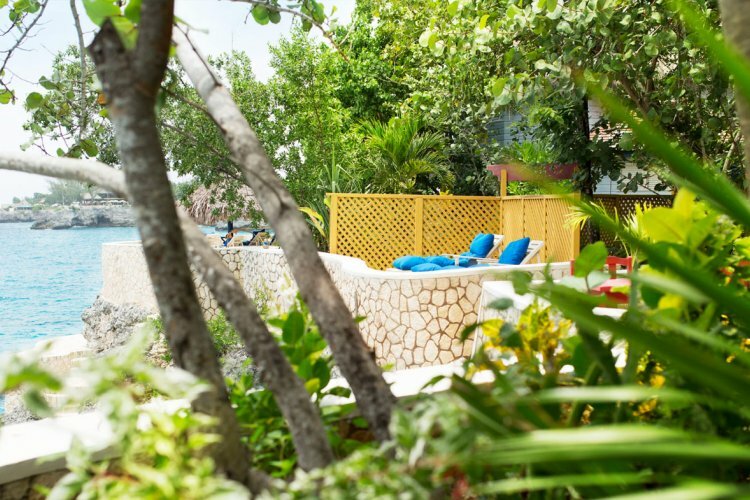 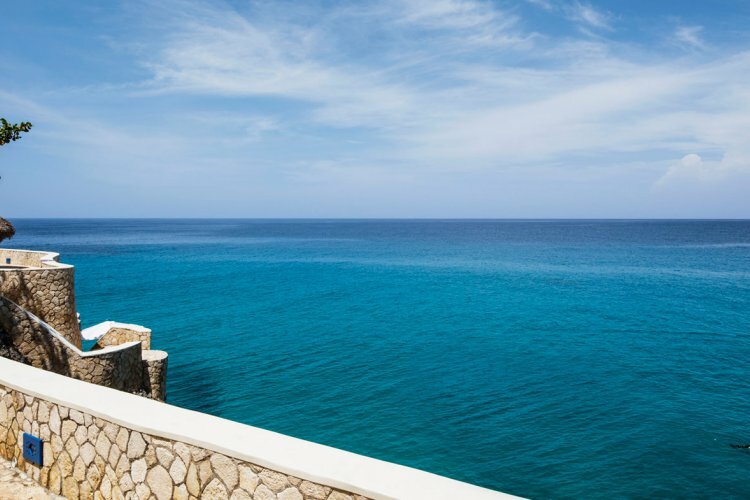 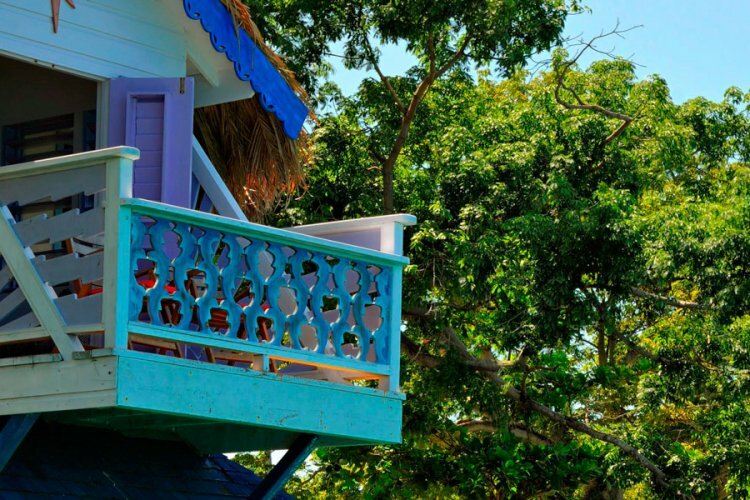 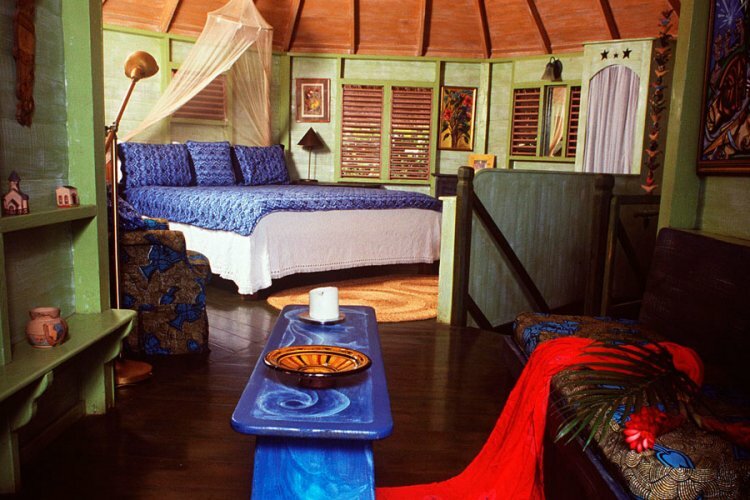 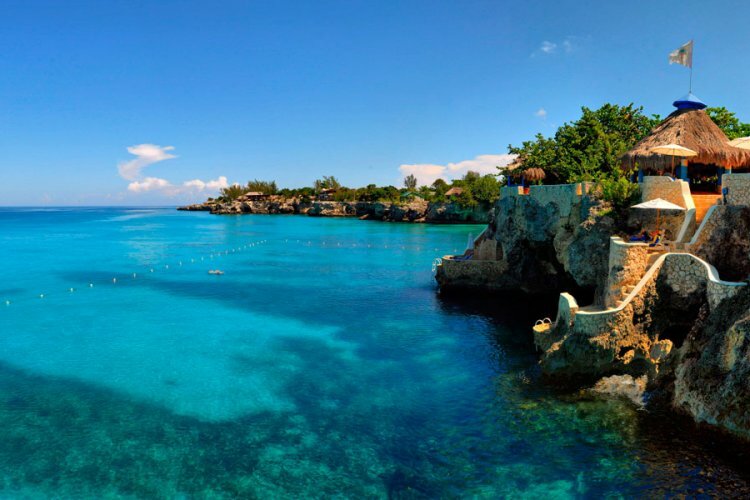 The Caves, Jamaica is a fabulous boutique hotel in the limestone cliffs of Jamaica's scenic Negril. 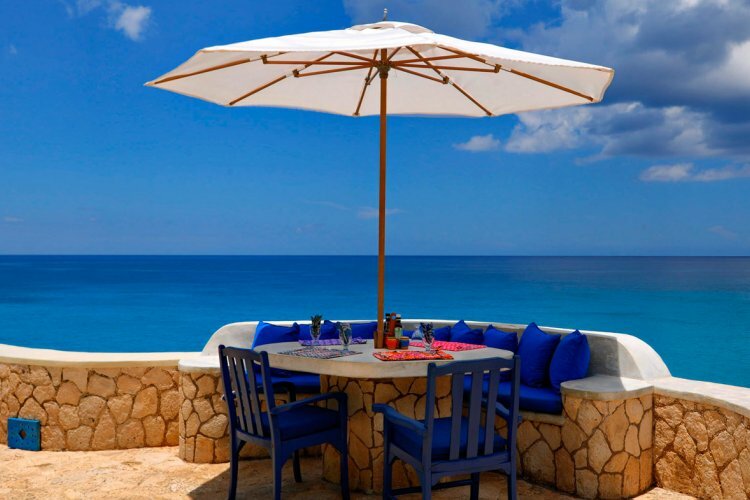 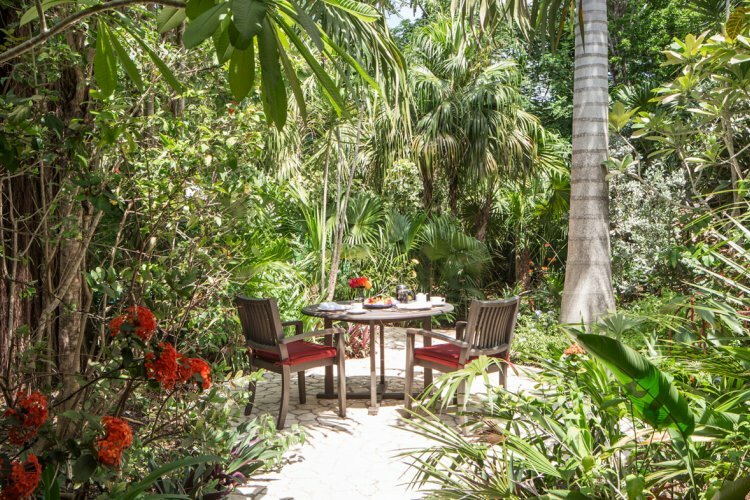 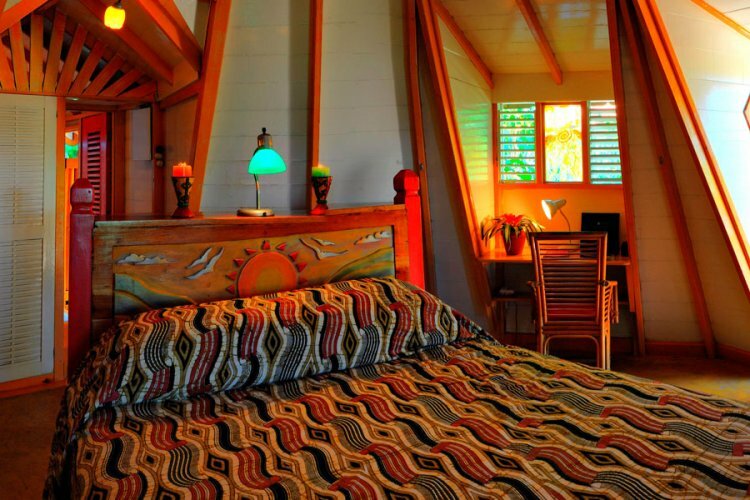 The exclusive cliff side accommodations provide an refreshingly natural approach to romance. 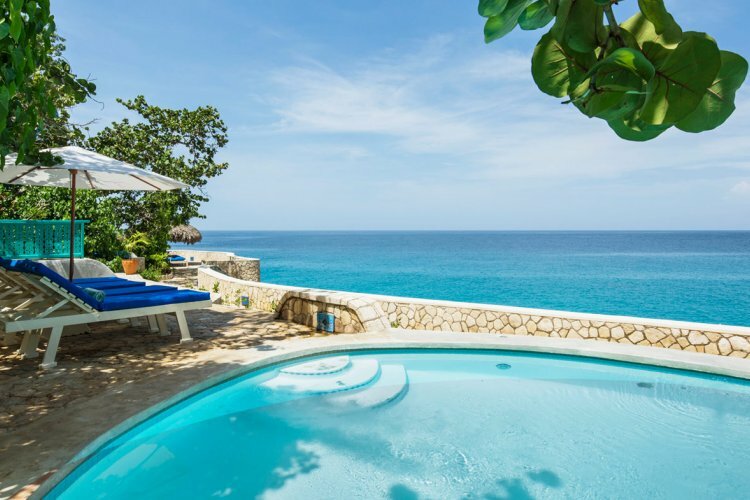 Each suite and cottage is built from stone and wood and has a thatched roof, the result is a resort that looks almost like it grew from the beautiful cliff face. 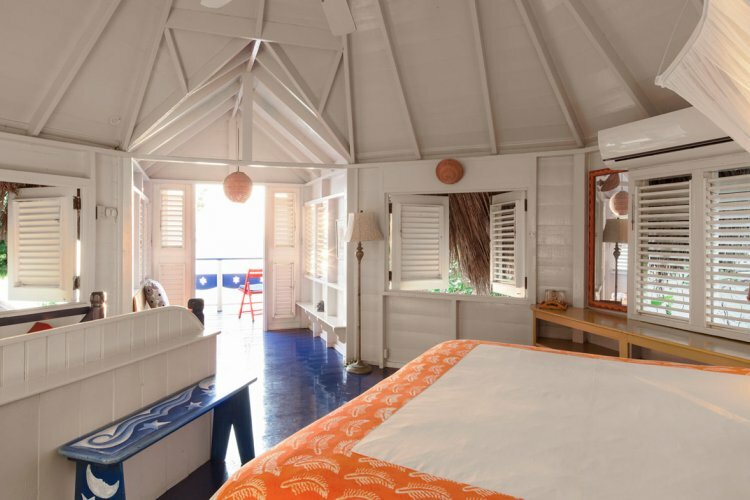 Inside the fixtures and fittings continue the natural motif with each suite and cottage being decorated to the highest standard with original artwork. 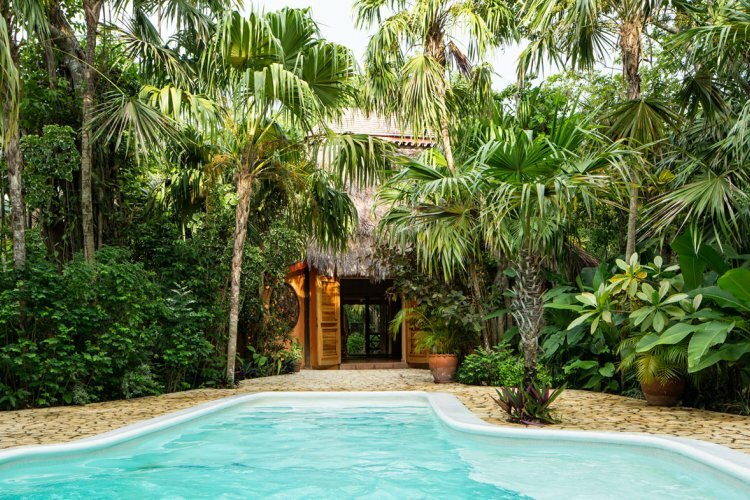 You'll find every luxury you could possibly require in these havens of natural tranquility. 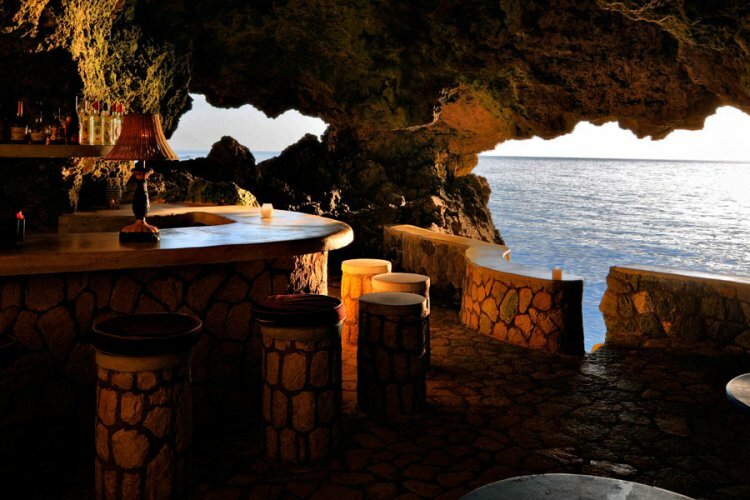 The Caves in Jamaica unique location means that private dining is a whole new experience. 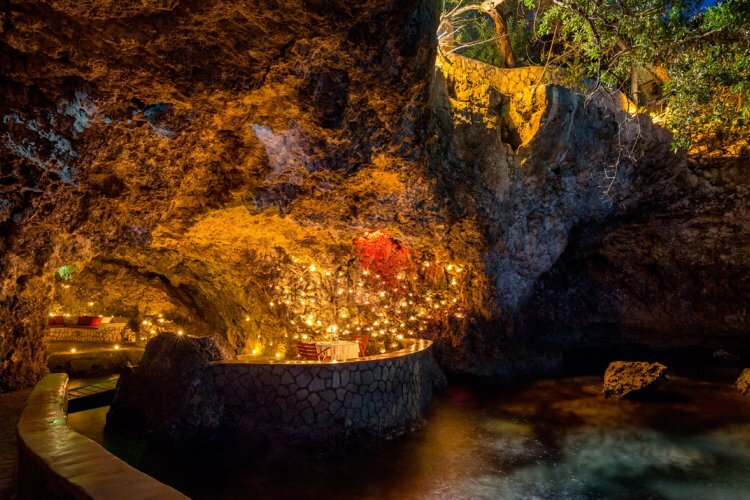 Where else can you sample fabulous Jamaican cuisine in a private cave strewn with fresh flower petals and lit with candle light? 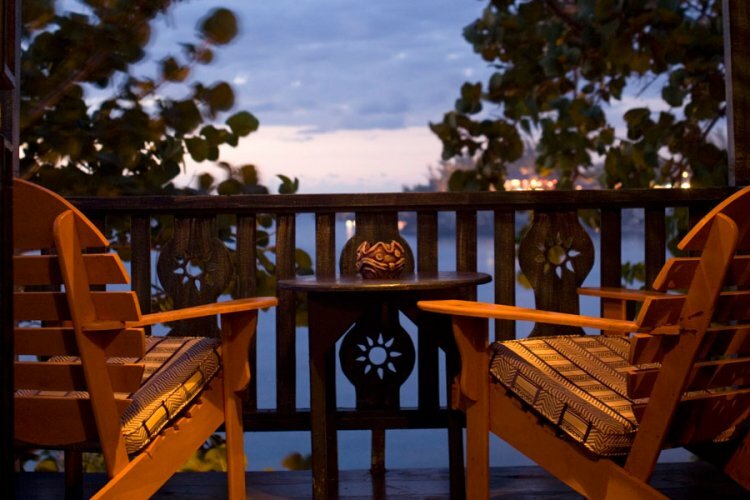 You can also try authentic "Jerk" barbeques on the cliff top or eat in the oceanfront gazebo. 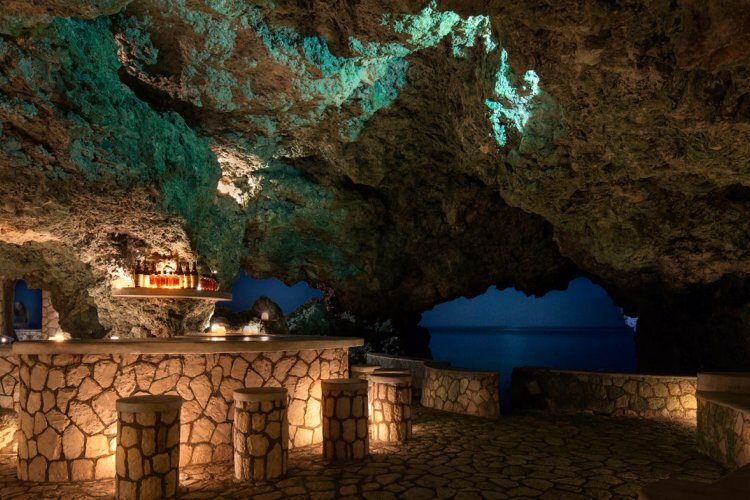 We'd suggest you try The Caves signature cocktail at least once during your stay, a heavenly mix of fresh fruit juices and world famous Appleton Gold Jamaica Rum.